The hotel is located in the beautiful hills of Buda in an elegant and peaceful residential area amongst leafy trees. Attractions such as the castle district and the National Gallery are within easy reach just 2.5 km away, while central Budapest is 6 km away. 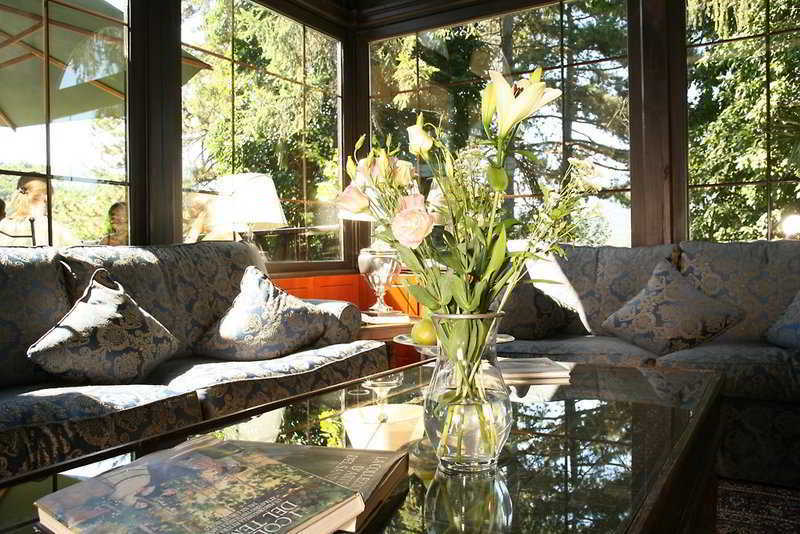 Budapest's Ferihegy Airport is 24 km away.The Uhu Villa hotel is a beautifully restored villa with elegance and comfort. 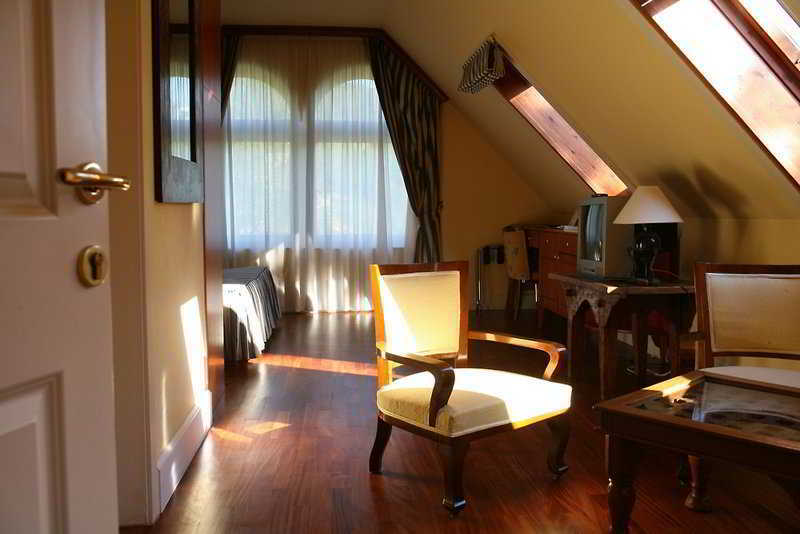 It offers 14 rooms including 2 suites and is a perfect retreat after a busy day in the city centre. The air-conditioned hotel has a reception area with a 24-hour service, hotel safe, cloakroom, restaurant, café, conference room, wireless Internet access, bike rental, a bike cellar and on-site parking. 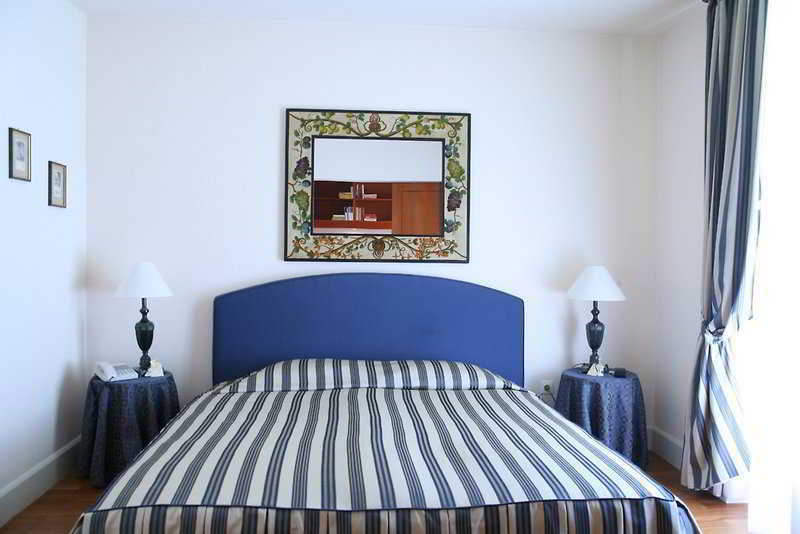 Room and laundry services are available.The 14 rooms are individually furnished to very high standards and with exceptional Italian taste. They have en suite bathroom, hairdryer, direct dial telephone, satellite/cable TV, radio, Internet access, fridge/minibar, iron and ironing board, individually adjustable climate control system and a balcony or terrace.The hotel has an indoor swimming pool, a sauna and a solarium, and offers massage and other therapeutic treatments.Guests stay at the hotel on a bed and breakfast basis and receive a continental or buffet breakfast. Dinner can be ordered à la carte and dietary needs can be taken care of.